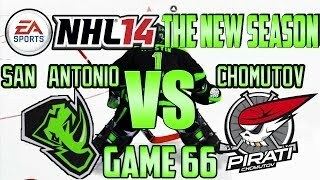 NHL 14 - The New Season (Renegades) #66: "Piráti Chomutov"
Welcome to The New Season! 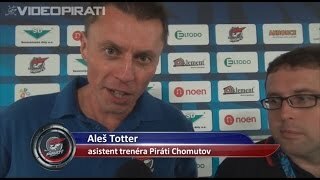 In this video, we'll be playing the sixty-sixth game of the NHL Season using our team the San Antonio Renegades; and it's going to be against the Piráti Chomutov! Twitter: https://twitter.com/LR99Gaming Google Plus: https://plus.google.com/b/108190857946825164193/108190857946825164193/posts Hi. I'm legorocks99Gaming. An average teenager that posts video game commentaries on YouTube. I'm still very young, and the fact that I make videos on YouTube is pretty much the only difference between myself and the stereotypical teenager. I enjoy making YouTube videos and I hope that you enjoy watching them!